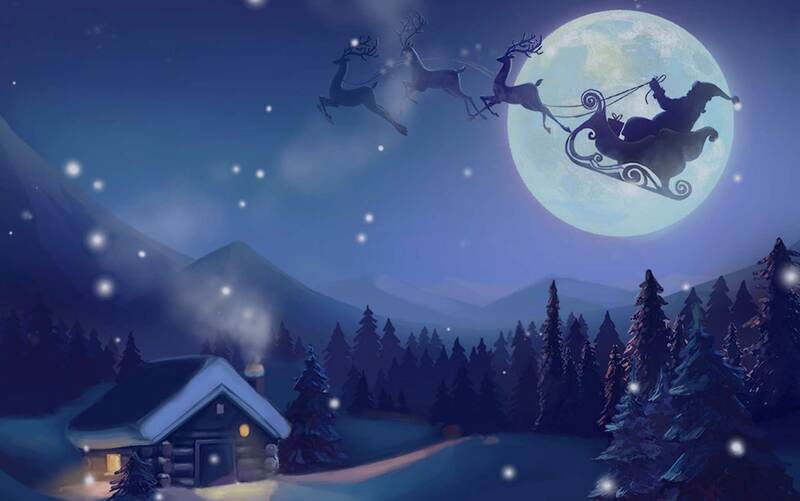 Less than a week remains until Christmas Day. As you put the finishing touches on your presents and plans, we’re putting the finishing touches on a festive lineup of games. Take a break from the bustle of busy shoppers and embrace the joy of the season with 5 Christmas games that will make you feel ho-ho-home for the holidays. 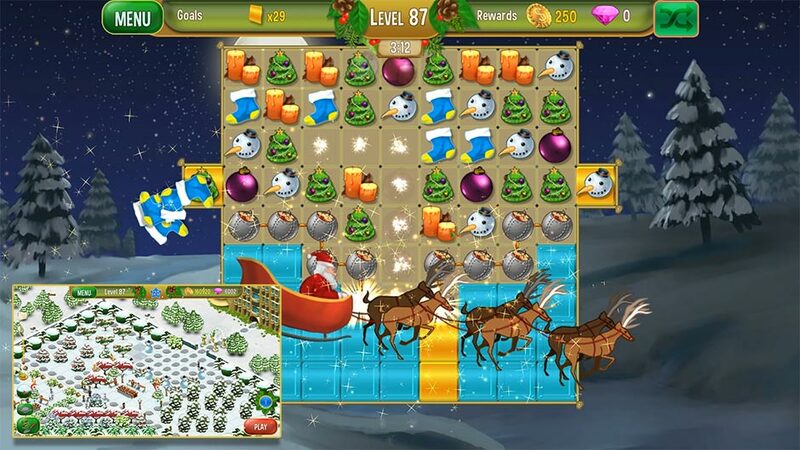 Match 3 Game – Seven Sails Ltd.
Queen’s Garden – Christmas takes decorating for the holidays to a whole new level. You’ve been enlisted to help Jack, the Queen’s loyal advisor, bring the magic of the holiday season to the royal gardens. Play through 120 challenging Match 3 levels, collect coins and jewels, and use your winnings to purchase plants and décor. Individual garden cells allow for full customization of even the smallest spaces. Bring your beautiful garden to life in this relaxing game perfect for designers and decorators. Christmas Stories – The Gift of the Magi Collector’s Edition is an instant-classic addition to the beloved Christmas Stories series. Legend has it that Santa only brings gifts to good children. So, when your sister decides to be bad, a festive fate awaits her! An evil Christmas spirit has stolen her away. 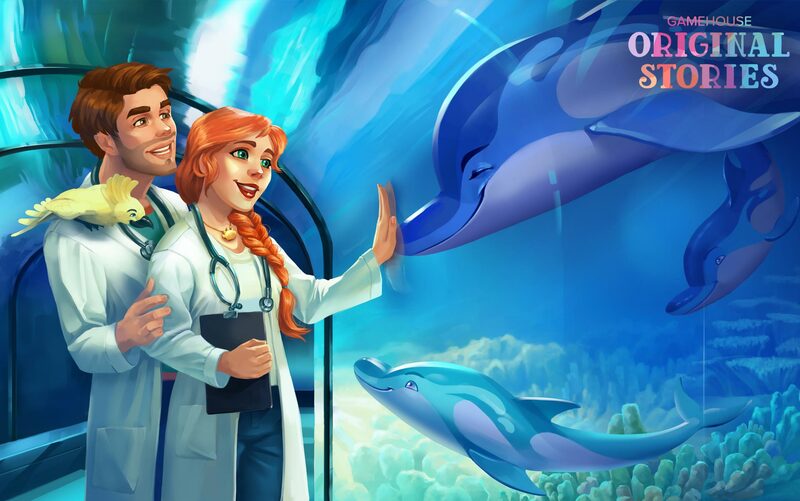 Only by performing good deeds and helping others can you rescue her from the villain’s grasp. 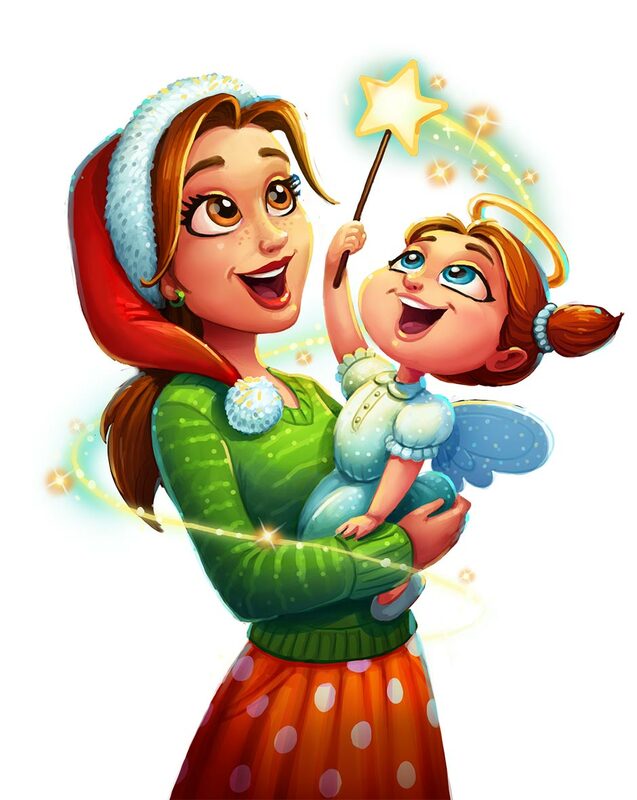 Save the season in a charming Hidden Object game that comes with a stocking full of extras – including an integrated strategy guide – making this one of our favorite Christmas games this year. Christmas Carol brings the beloved Christmas classic to life. 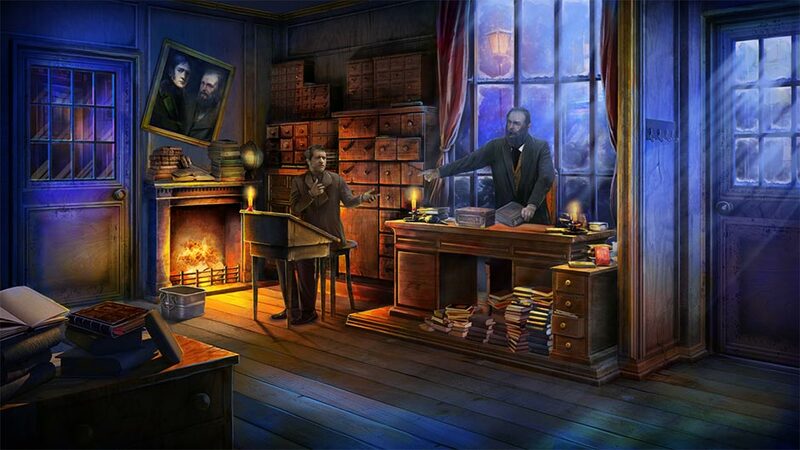 Explore the streets of Victorian London and Charles Dickens’ timeless tale in this holiday Hidden Object game. Experience the mysterious magic of otherworldly entities as you travel through past, present, and future. 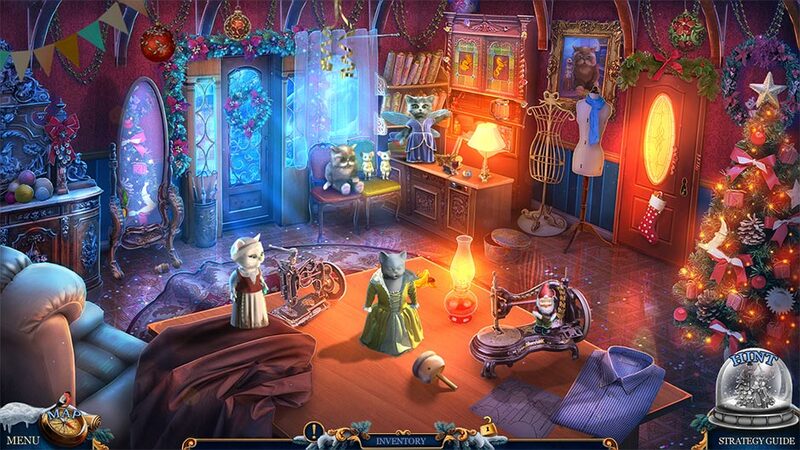 Beautiful Hidden Object scenes pave the way for one of our most festive Christmas games. 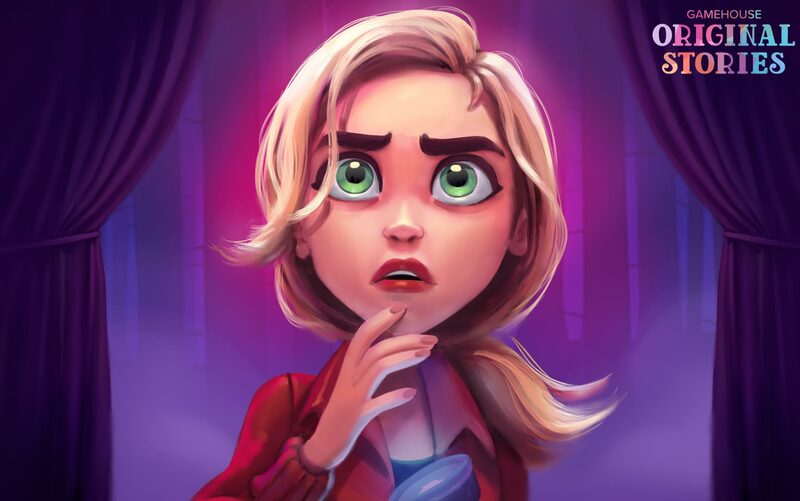 Bundle up for adventure, because this is one holiday Hidden Object game you won’t want to miss. Christmas Story is one of our sweetest Christmas games this season. If you’ve got a sweet tooth, then we’ve got a situation on our hands! A thief has stolen all the Christmas candies. But not if Santa’s got anything to say about it! 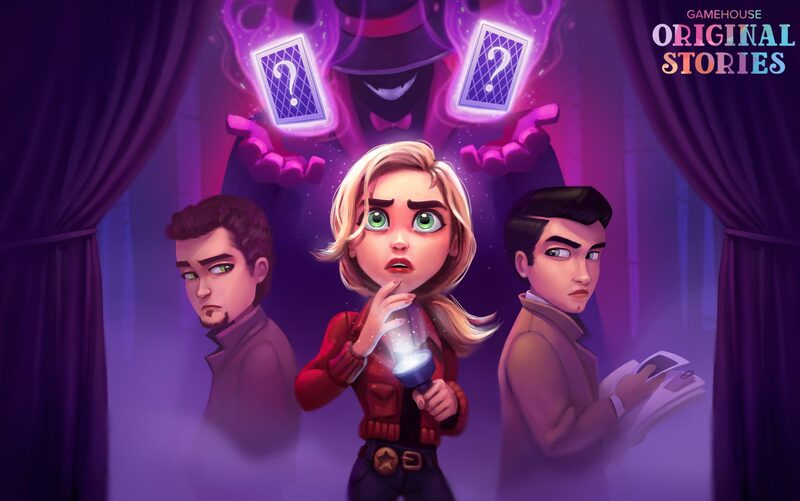 Join the big man’s helpers and track down the candied criminal through 135 mouthwatering Match 3 levels. 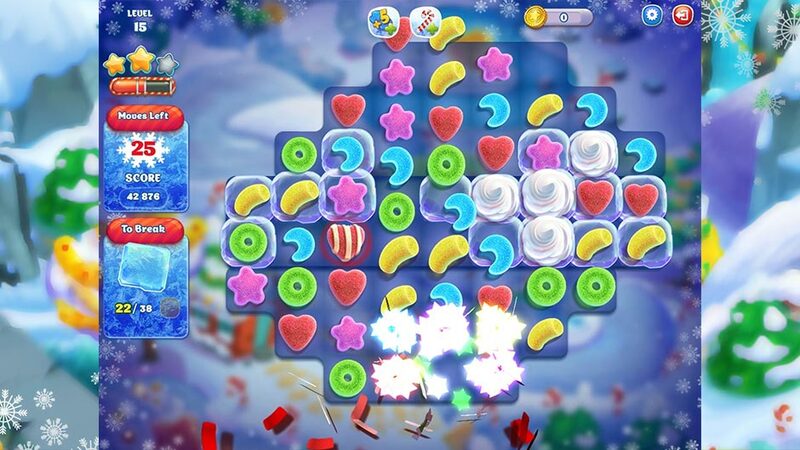 Cave in to your puzzle cravings with colorful locations and delicious boosters. There’s no need to worry about too much of a sugar rush – an optional relaxed mode will ensure you’ve got plenty of room left for dessert. Hungry for more? You won’t have to wait long! This delectable game launches Thursday at GameHouse. Shopping Clutter 2 – Christmas Square takes all the aspects of gift-buying and turns it into a humorous Hidden Object game. The Walker family of animals has everything they need to make the most amazing Christmas display ever – but they’ll need help finding what they need from beneath the clutter first! Sort stores and shelves as you search for all the items you’ll need to bring the festive atmosphere to life. 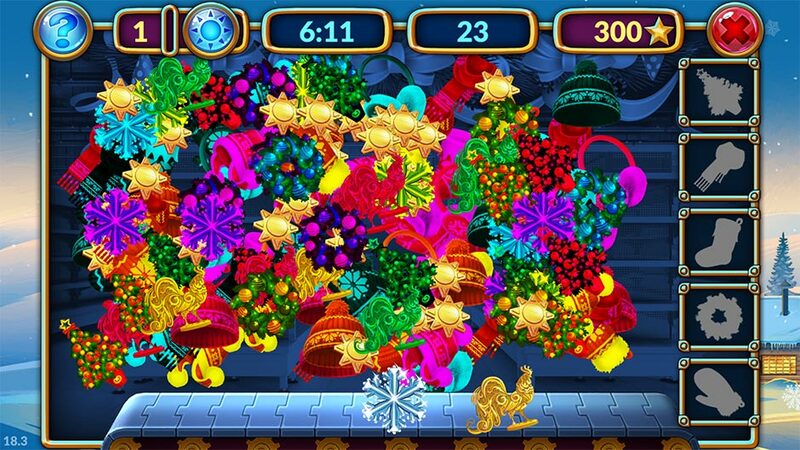 Explore 140 Hidden Object puzzles overflowing with holiday items. True eagle-eyed elves will spot 20 additional bonus levels hidden within the mountains of decor. Enjoy the furry side of festivities in one of our fuzziest Christmas games – coming this Friday! The fun is only just beginning! With exciting new releases and more holiday games on the way, it’s never been a better time to become a GameHouse member. Choose from a library of thousands of games with new releases every week for only $10.99 per month – including exclusive GameHouse Premiere and GameHouse Original Stories games! Bring a bit of crime drama into your holiday with Parker & Lane – Twisted Minds Collector’s Edition, or choose and create your own story in Dr. Cares – Family Practice Collector’s Edition. Sign up free today to activate free 60-minute trials for every game in our library. Or Become a Member and enjoy all the games you want, as often as you want, as much as you want – all through the holidays! 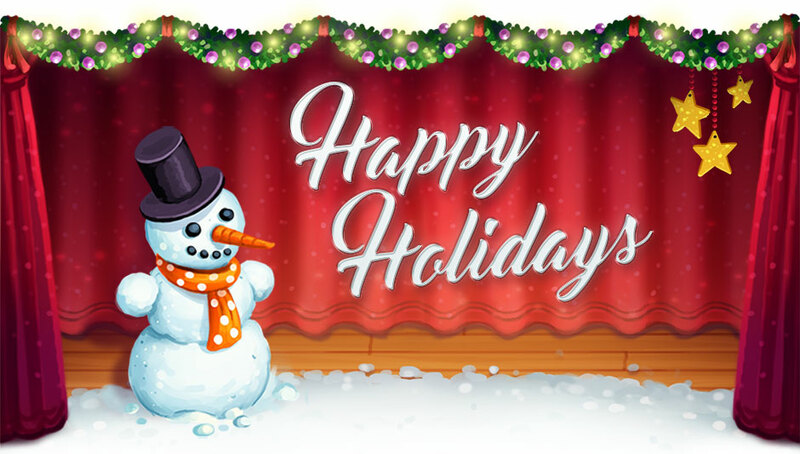 We wish you a warm holiday season full of fun and festivities! What do you plan on playing before Christmas? Tweet #ChristmasGames and let us know on Twitter!